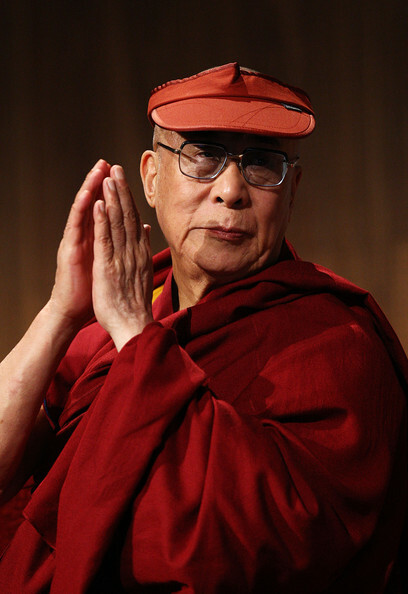 You are currently browsing the archives for the Dalai Lama 8 Verses Washington 98 EN category. 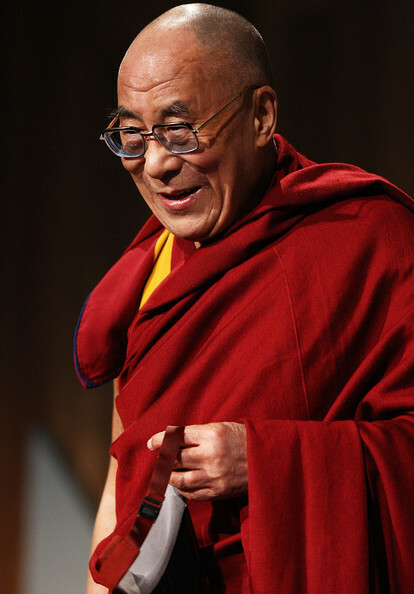 His Holiness the Dalai Lama: The Guide to the Bodhisattva’s Way of Life (Bodhicaryavatara) says that there is a phenomenological difference between the pain that you experience when you take someone else’s pain upon yourself and the pain that comes directly from your own pain and suffering. 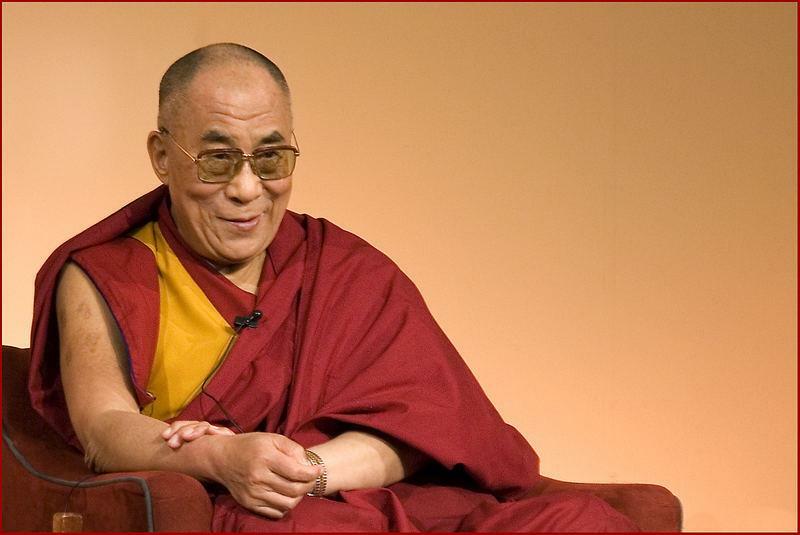 Teachings given on November 8, 1998 in Washington D.C. by His Holiness the Dalai Lama on The Eight Verses of Training the Mind. By thinking of all sentient beings as even better than the wish-granting gem for accomplishing the highest aim may I always consider them precious. 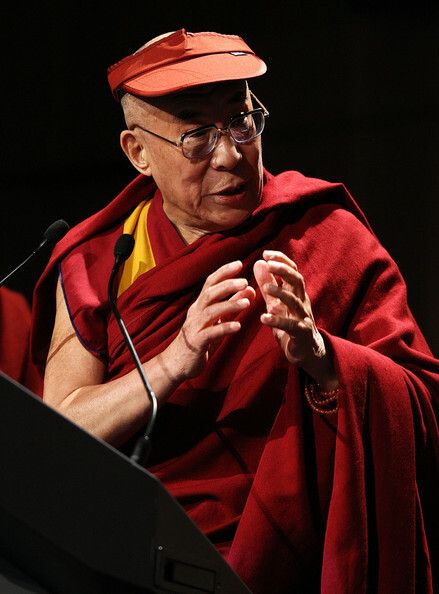 His Holiness the Dalai Lama: True compassion and love in the context of training of the mind is based on the simple recognition that others, just like myself, naturally aspire to be happy and to overcome suffering, and that others, just like myself, have the natural right to fulfill that basic aspiration. Wherever I go, with whomever I go may I see myself as less than all others, and from the depth of my heart may I consider them supremely precious. 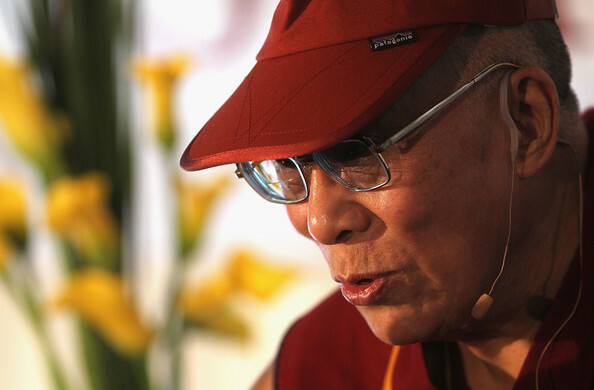 His Holiness the Dalai Lama: One could say that for a Buddhist practitioner, the real enemy is this enemy within--these mental and emotional defilements. 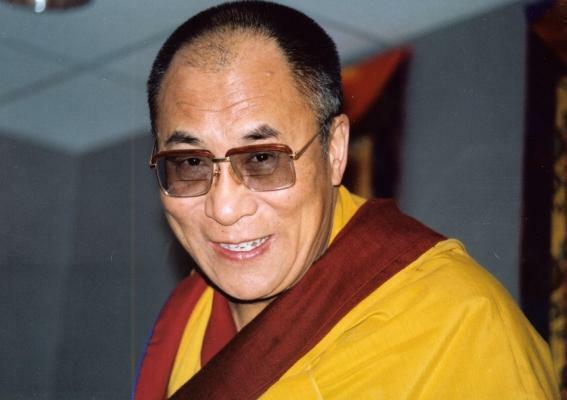 His Holiness the Dalai Lama: In the next verse we learn that not only should we be tolerant of such people, but in fact we should view them as our spiritual teachers. 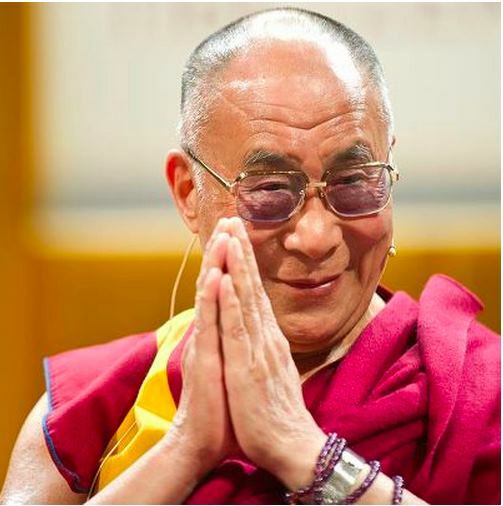 His Holiness the Dalai Lama: The practice of tong len, giving and taking, encapsulates the practices of loving-kindness and compassion: the practice of giving emphasizes the practice of loving-kindness, whereas the practice of taking emphasizes the practice of compassion. His Holiness the Dalai Lama: Whenever things appear to you, although they appear to have an independent or objective existence, you will know as a result of your meditation that this is not really the case. You will be aware that things are not as substantial and solid as they seem. 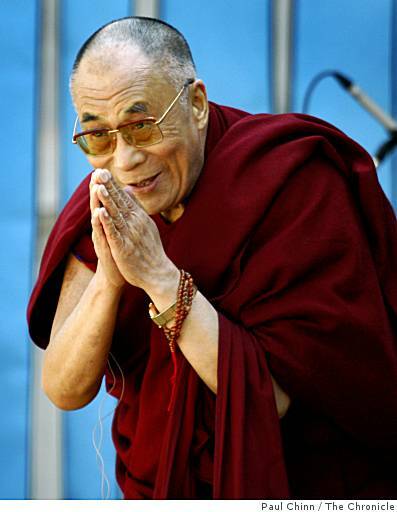 His Holiness the Dalai Lama: To non-believers, I request you to try to be warm-hearted. I ask this of you because these mental attitudes actually bring us happiness, as taking care of others actually benefits you.